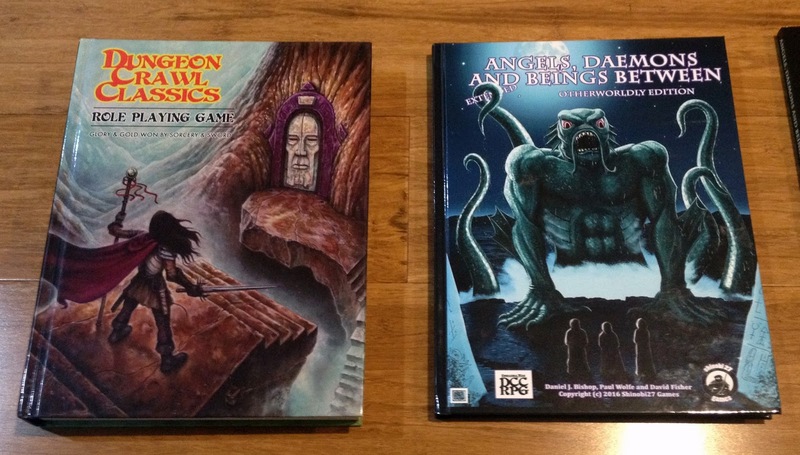 Hey all, well above is a picture of the three versions of Angels, Daemons and Beings Between: Extended, Otherworldly Edition soon to be made available for sale. The DCC Core book is there for scale purposes. The hardcover is beautiful and I'm much happier with how that hardcover Dagon came out compared to the softcover Dagon. The softcover Hecate is my pick for best looking softcover. 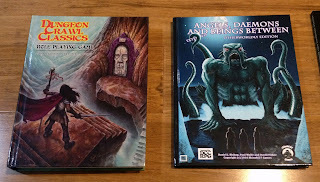 By now, backers of the original book would have started receiving their complementary offers for both the hardcover Dagon AD&BB EOE and The Trolls of Mistwood and Feast of the Preserver PDFs. If you did back the original Indiegogo for AD&BB and you haven't received the offer, please get back to me. For everyone else - all three books will be available for sale soon. The A4 softcovers will be retailed at $19.99 each. The hardcover will be $29.99. There will not be PDFs made available for sale due to licensing conflicts with the original IP holder, Dragon's Hoard Publishing. The original PDF can still be purchased here. Thanks for your patience and support getting this product out onto the shelves. Where will you put them up for sale? OBS or Lulu or both? They're all available on OBS at present. Sorry to hear that Diogo. I'll look into seeing if we can do something from this end. 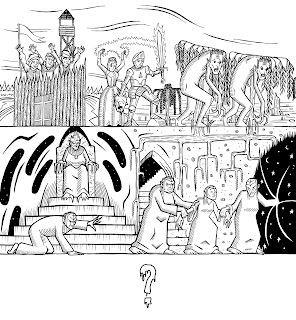 If not, I hope you enjoy the adventure PDFs we sent! FAE HARD - AVAILABLE NOW. Another 'Awesome' Review of AD&BB EOE. YAS!!! AD&BB Softcovers now available. 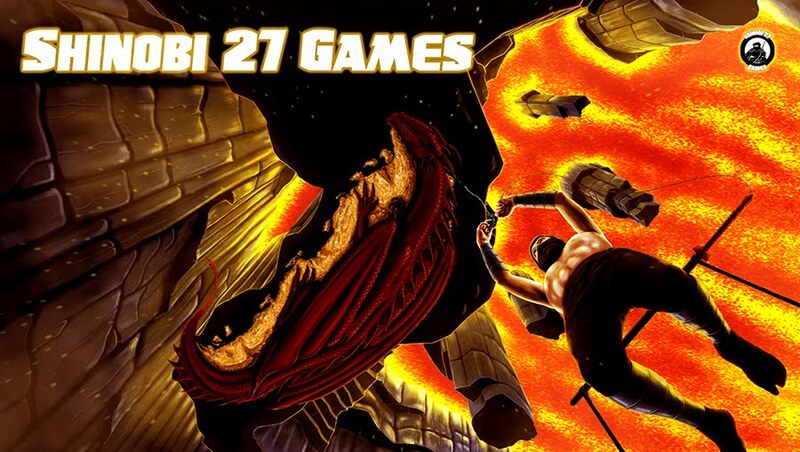 AD&BB Hardback update and more.